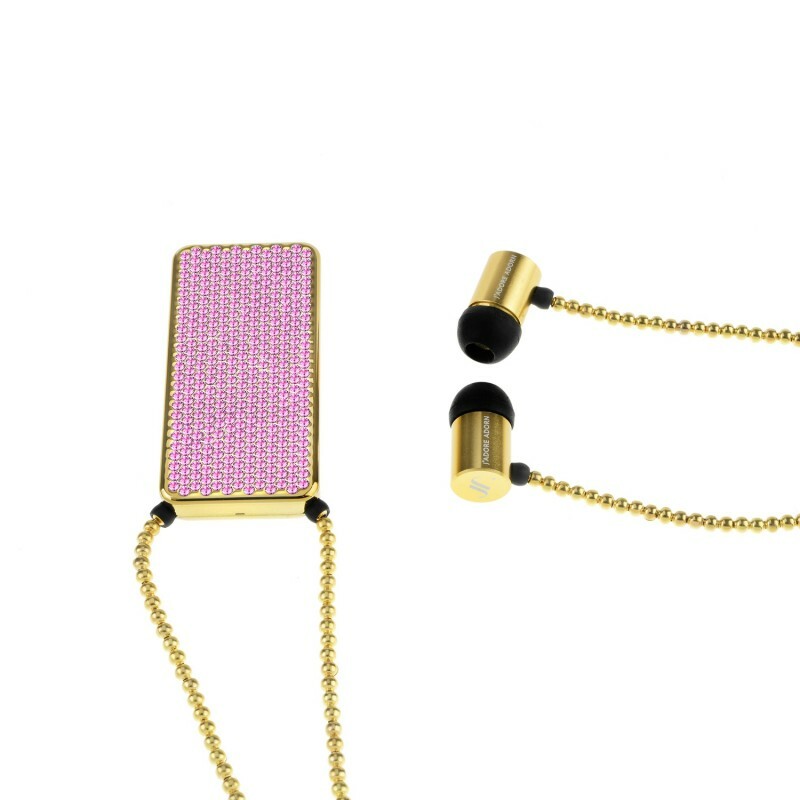 The Bare Your Courage luxury wireless headset is a beautiful ultra lightweight wireless headset adorned with Swarovski Elements XILION crystals. 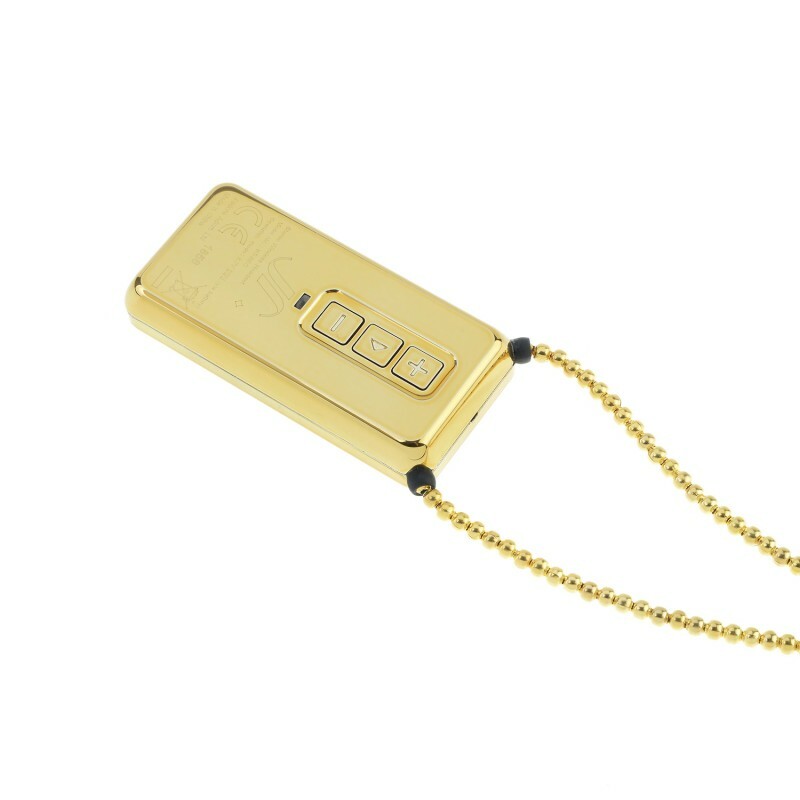 Bold in pink and gold, the back of this bright pendant has a simple 3‐button control and connects via Bluetooth. With ten hours of music playing time and incredible sound quality, Bare Your Courage is compatible with a range of devices including Apple and Android mobile phones. 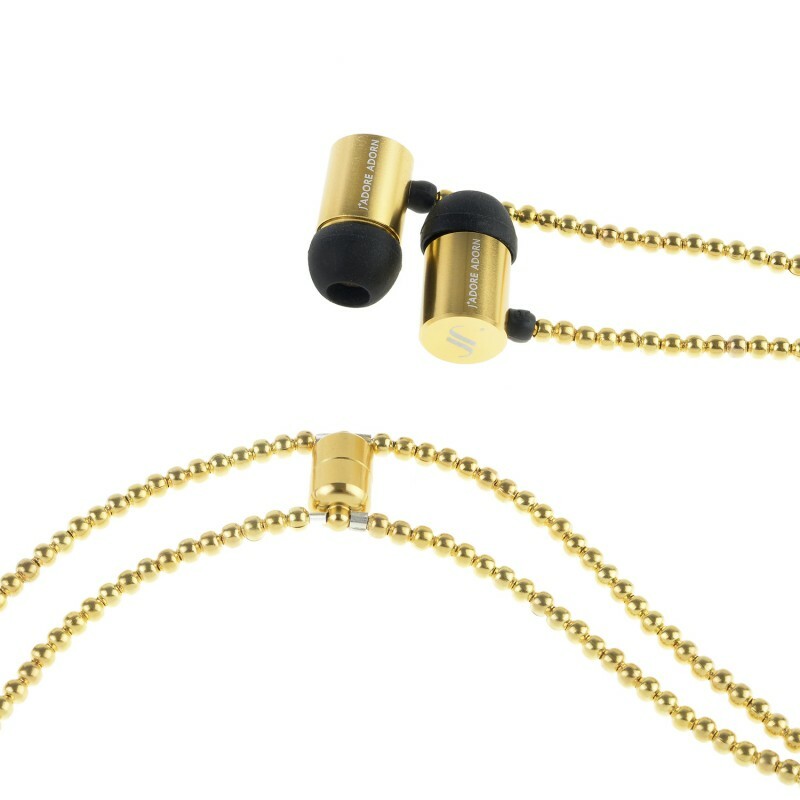 From the J’adore Adorn Luxury Wireless Headset collection, these pieces combine unique flair and freedom of expression with a sense of real artistry and ingenuity. J’adore Adorn is a collection of luxury wireless headsets designed for the independent woman who likes to accessorise. 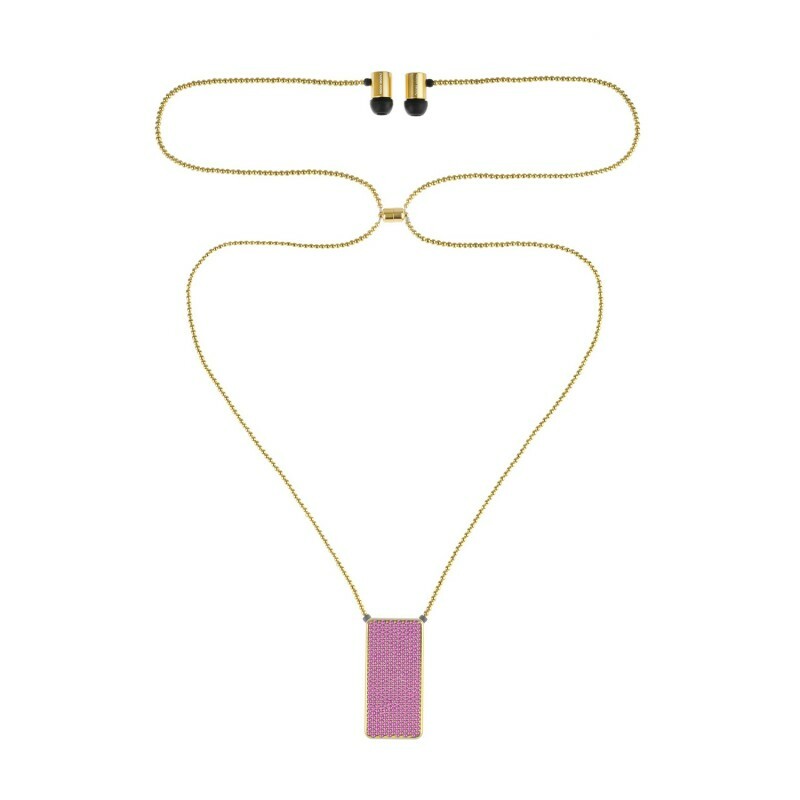 Founded by Seetal Fatania, this unique collection of ultra lightweight necklace-style headsets embellished with Swarovski crystals, has already been a sell out in UK department stores Selfridges and Harrods.